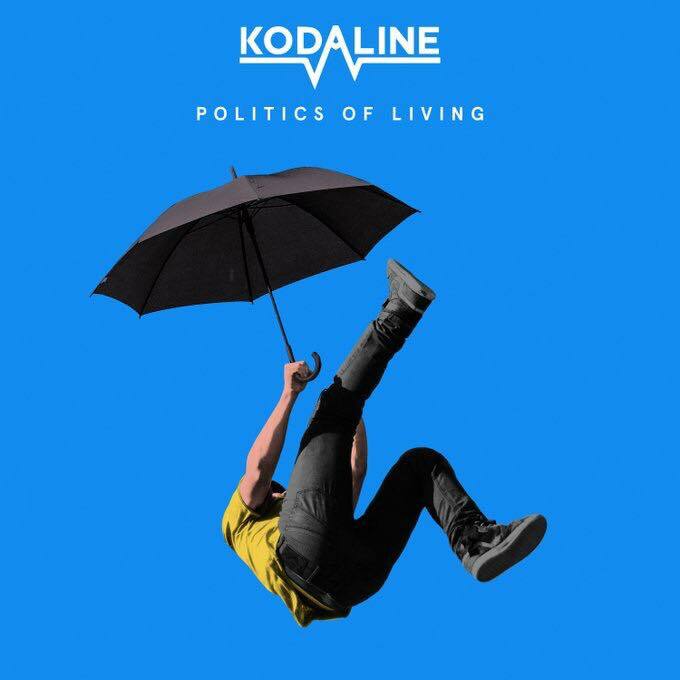 The fans had to wait a long time, because Kodaline postponed the release of their 3rd album “Politics Of Living” twice. But finally the time has come: The album will be released on 28 September 2018. To shorten the waiting time the Irish went on a short prelisteing tour in 4 European cities. So 70 people were invited to one of these exclusive pre-listenings in Zurich. There were only tickets to win and I was lucky to be there as well. 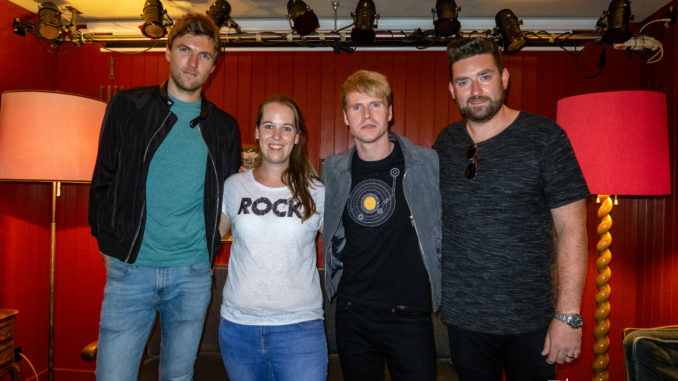 The Irish band Kodaline came to Zurich especially for the pre-listening plus a short Meet’n’Greet to present their new album “Politics Of Living” 2.5 weeks before release at Eldorado, a small bar not far from the train station. Okay, at the start of the short pre-listeining party tour there were only three of them in Zurich. 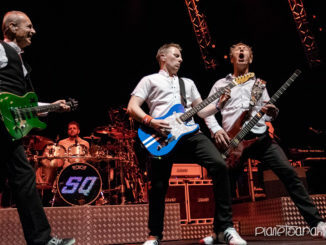 Bassist Jay was still on his way home from the holidays and couldn’t be there yet. After a short welcome of the band all winners sat in the bar with their drinks in their hands and got to listen to the album. Some songs had already been released and known: Some songs could be heard on the EP released before and were released as singles. So some of them had already been played live (e.g. at this year’s Gampel Openair). Others had been played to the fans via livestream. So in the end there weren’t that many titles left that I didn’t know yet. But curious, how it sounds on the album, I was of course nevertheless. Mobile phones had to be handed in at the entrance right at the beginning, so that nothing could be published in advance. Admittedly, we noticed how dependent we are on the small mobile things 😉 To have a short look at the already published tracklist while listening was not possible. Identifying at least some of the lesser known songs was not easy. Compared to the previous albums “Politics Of Living” has become more electronic. You can already hear that on the first two songs “Follow Your Fire” and “Hide And Seek”. But of course the new sound was already apparent on the last album with “Raging”, which was created in cooperation with Kygo. The new, third album is still typical Kodaline though. You can still hear the band out wonderfully. 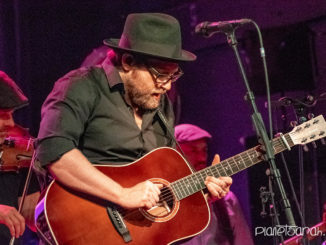 The folk-pop touch and the big ballads are also present on their latest album. 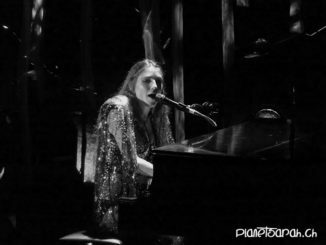 The beautiful harmonies regularly cause goose bumps, for example on “I Wouldn’t Be” or “Brother”. “Politics Of Living” also contains incredibly meaningful songs: “Angel” was written for the girl who tragically collapsed and died at the Kodaline concert in Marley Park Dublin in 2016. Even though I certainly have to get used to one or two songs, I liked the album with the first time I listening and I already have favorites: Those are “Head Held High”, “I Wouldn’t Be”, and “Temple Bar”. We had partly imagined that maybe there would be a question and answer session during the pre-listing. But that wasn’t the case then. But as mentioned afterwards there was the short Meet & Greet to take pictures and get autographs. Kodaline will go on tour with the new album starting October 3rd and will also stop at the Samsung Hall Dübendorf (ZH) on October 31st. I’m looking forward to that. Kodaline are a wonderful live band.